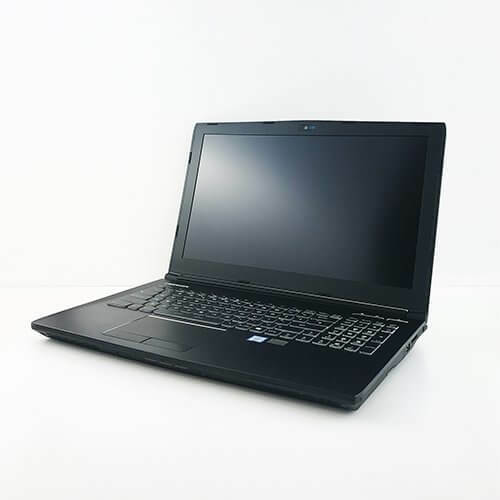 As well as the latest VR headsets we can also provide VR ready Laptops & PCs. 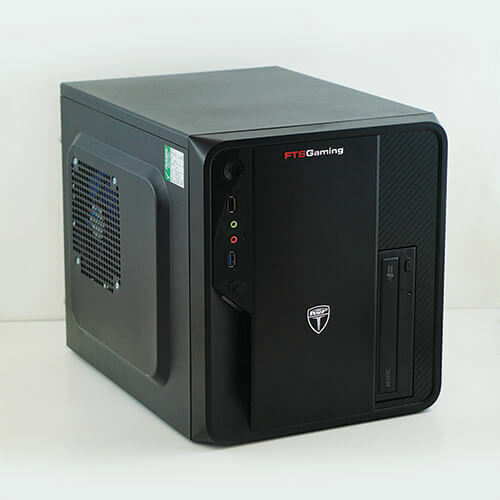 Our available high performance machines exceed the minimum specifications to run the various VR applications. Our laptops provide a very protable & convenience solution, whereas our PC's come with a touchscreen 17” monitor and all cables​ for greater ease of use. Call us on 01767 317614 to arrange your hire today!